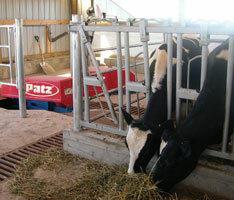 Trusted, Quality Products Since 1948. 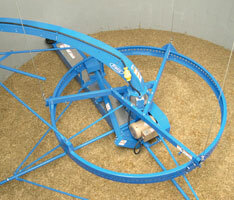 From Feed Handling to Manure Handling Equipment, Patz has you covered. 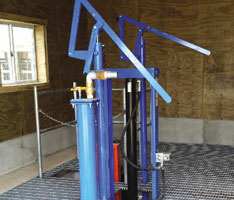 Our high-quality products are designed with you in mind. 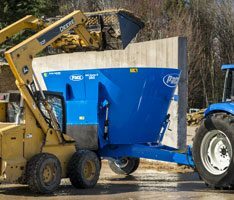 Engineered with few moving parts, our equipment provides long life, low maintenance, and trouble-free operation – because you have more important things to worry about. 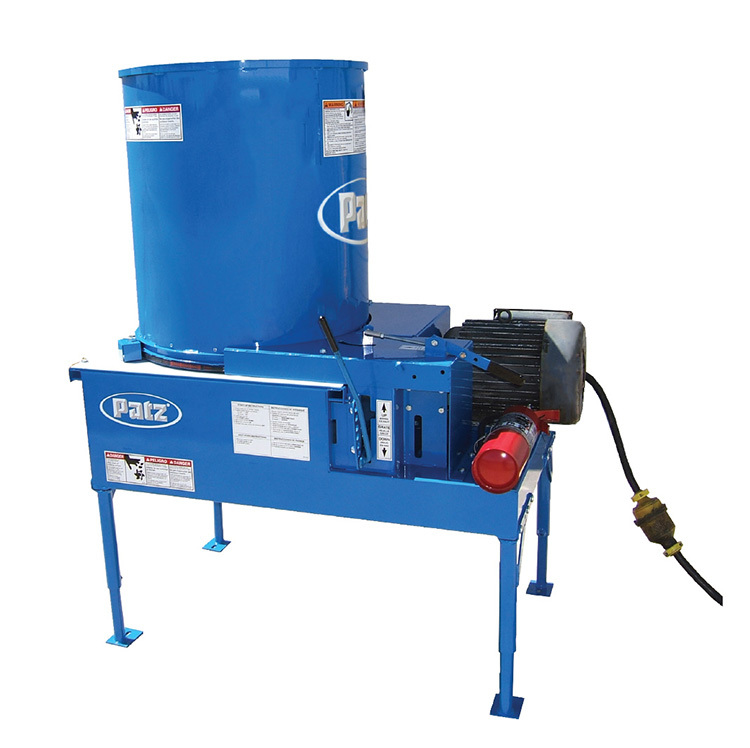 Contact your Local Patz Dealer for a FREE trailer mixer demo.